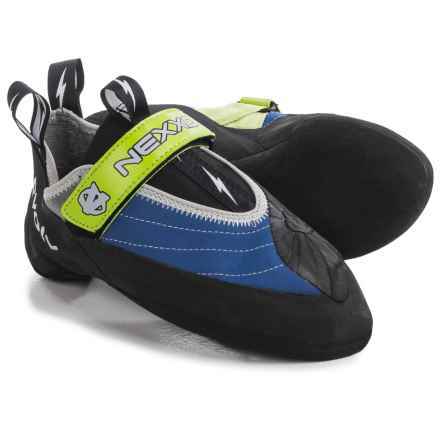 As any rock climbing enthusiast knows, when you’re 50 feet off the ground, quality climbing gear can make the difference between success and failure. 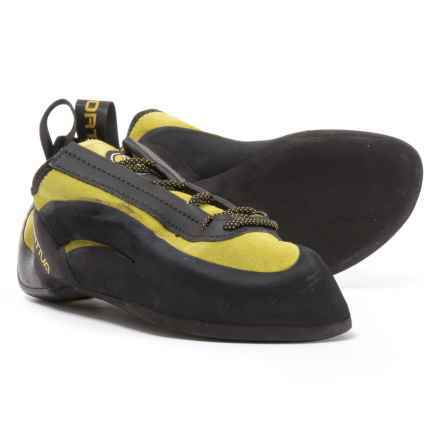 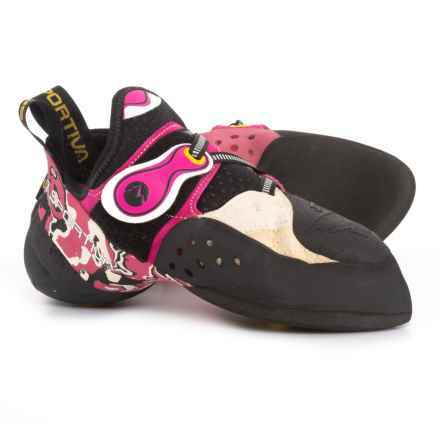 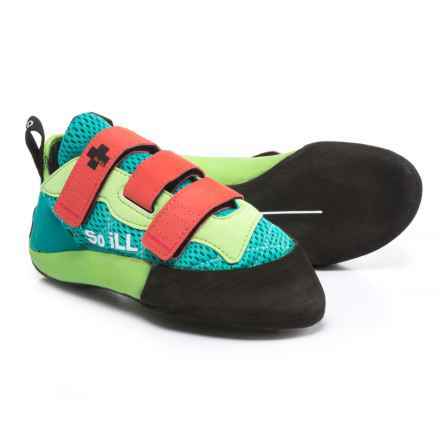 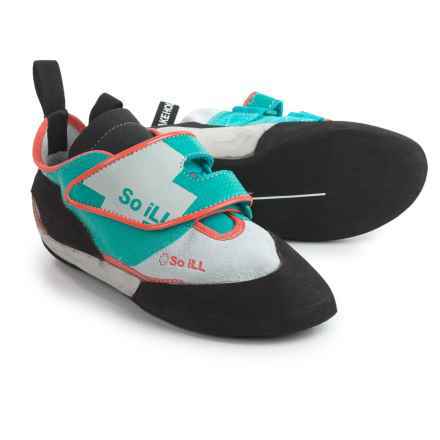 Whether you’re testing your skills and strength on bolted sport routes, bouldering problems or more traditional mountaineering objectives, we have a wide selection of climbing shoes and climbing boots perfectly suited to fit your needs. 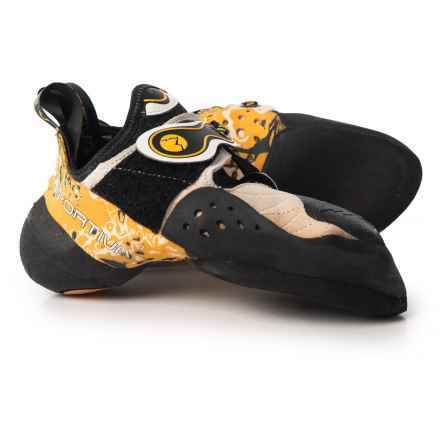 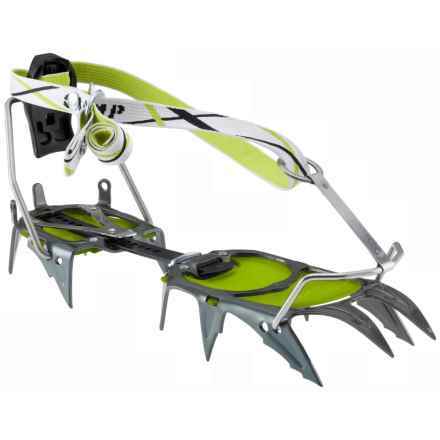 If your next project involves vertical rock at the local crag or technical ice on high-altitude summits, you’ll enjoy great values on all types of performance equipment. 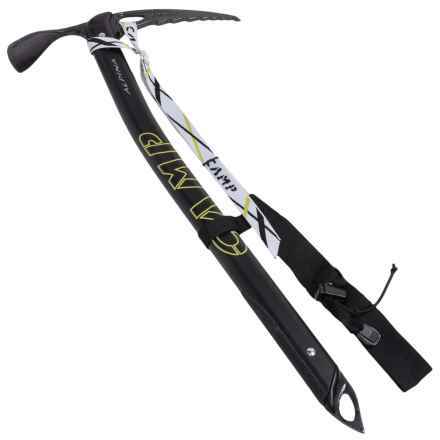 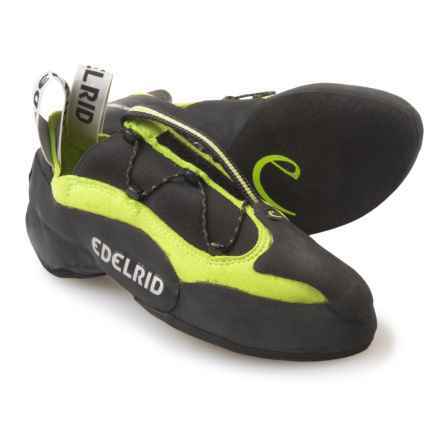 From climbing boots to carabiners, we stock your favorite brands like Edelrid, C.A.M.P. 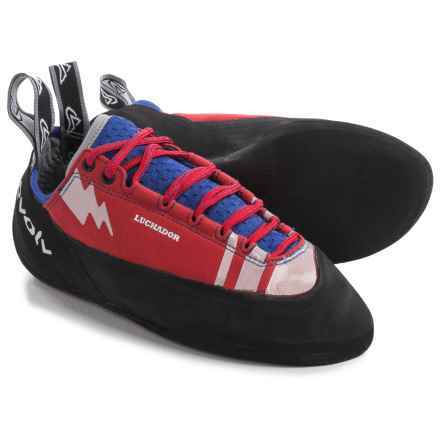 USA and Salewa. 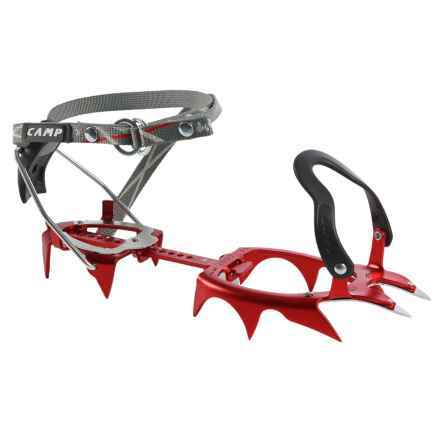 Have fun and stay safe out there.